The Florida Fish and Wildlife Conservation Commission is responding to the ongoing red tide event in Florida. 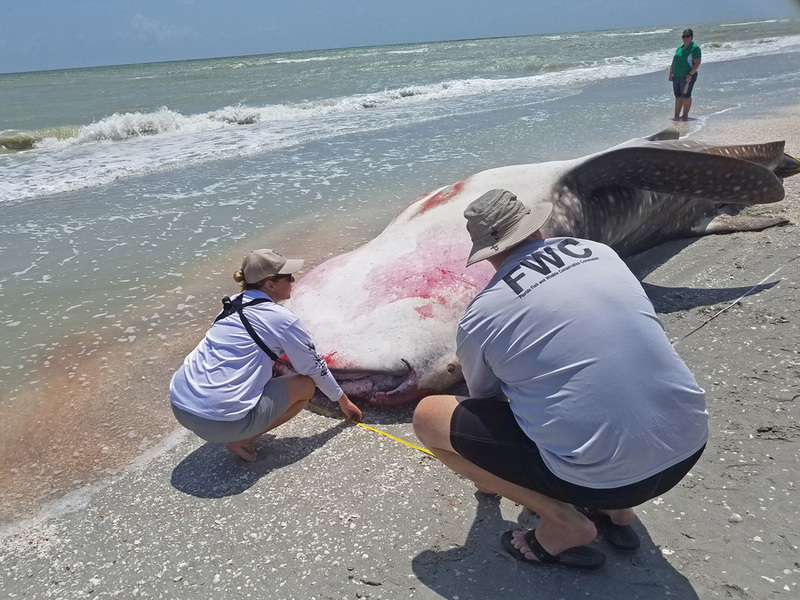 Wildlife officers are encountering animals like whale sharks, manatees, goliath grouper and more impacted by red tide's effects. Shocking scenes of beaches littered with dead fish and wildlife have been spotted in July and early August. One of the most startling images is that of a 26-foot whale shark washed up on Sanibel Island. The FWC says the animal was a maturing male. There is not a known cause of death at this time, but the event coincides with the timing of the red tide effects we are seeing in Florida. The agency is trying to help where it can. It recovered a manatee affected by red tide earlier this month. 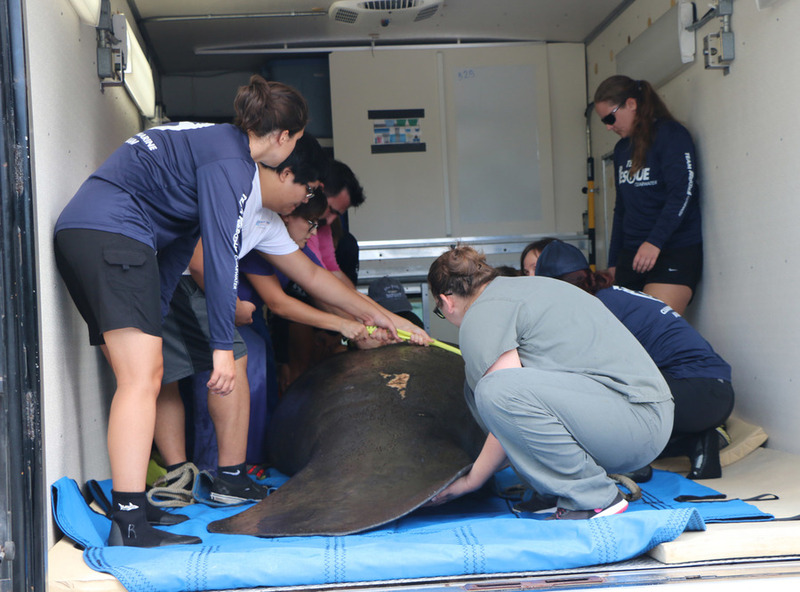 The manatee was taken to Clearwater Marine Aquarium, who then transported it to SeaWorld for rehabilitation. Red tide has slowly been creeping farther and farther north up the Florida coast. The FWC says it cannot be predicted, but its movement can be forecast using wind and water current data once bloom is located.